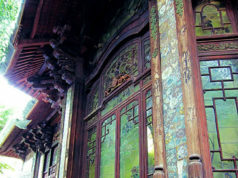 The first Junior Year Abroad Program offered by Rutgers University. Photo courtesy of Celeste Greene. 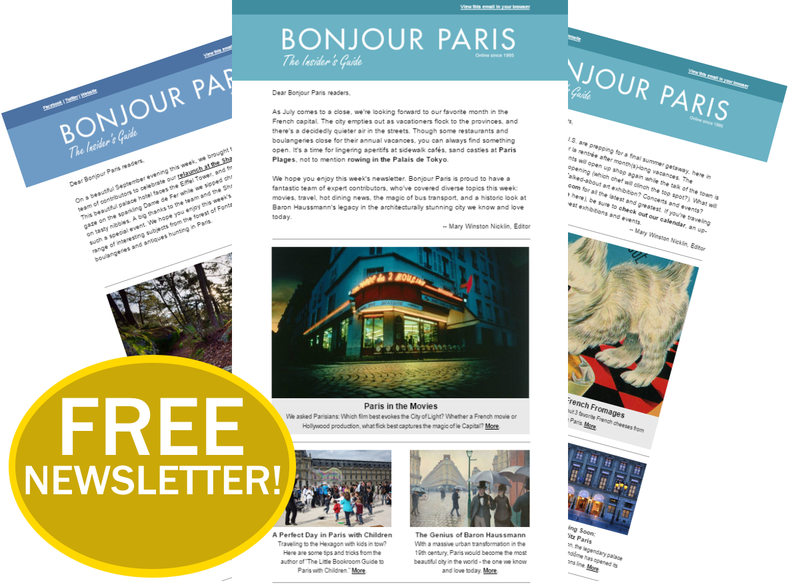 The Bonjour Paris editorial team requested reader submissions with memories from first trips to Paris. We were overwhelmed with wonderful responses, which we are publishing in a special series. (Read other installments here.) 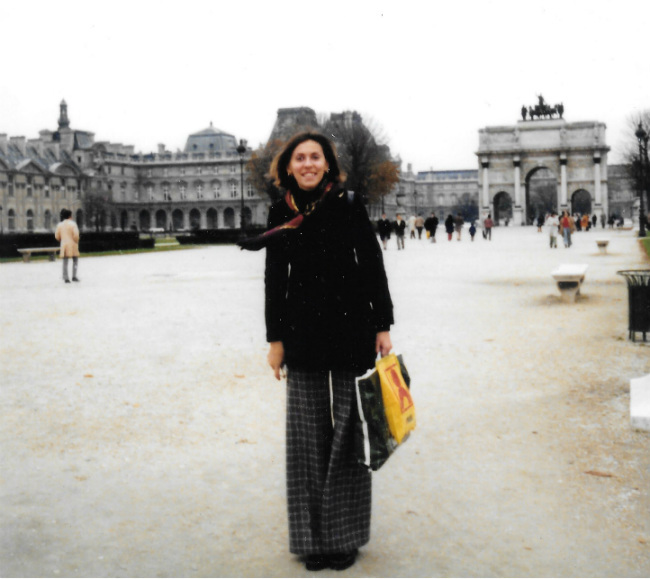 Below, Celeste Greene vividly recalls participating in the very first Junior Year Abroad program offered by her university…in Paris, and Tours, France. 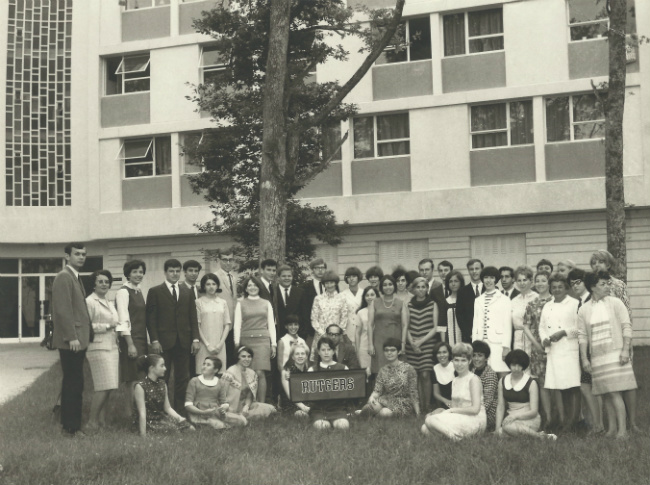 From September 1967 to June 1968 I participated in the first Junior Year Abroad program offered by Rutgers University, spending six weeks in Paris and nine months at the University of Tours. 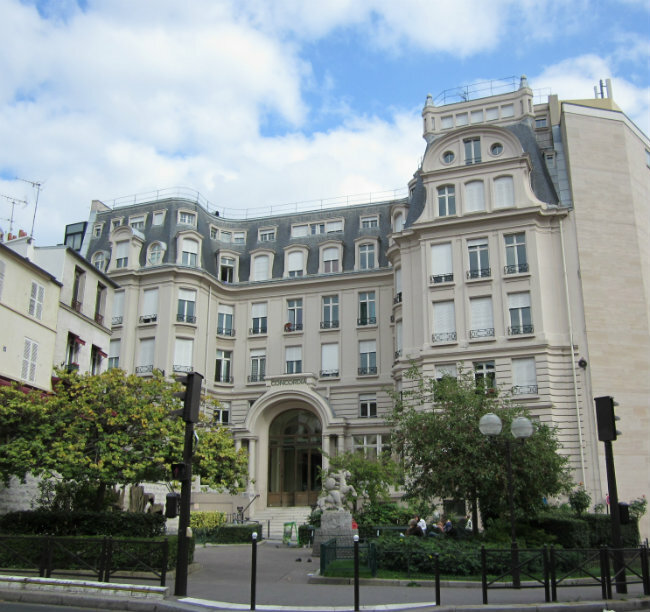 In Paris our group of 35 American students from various colleges attended a program at the Sorbonne for foreign students and lived in a university residence on rue Tournefort in the 5th arrondissement, not far from the Panthéon. My first glimpse of Paris is my most vivid memory of the entire experience. After disembarking at Le Havre from a 5-day passage on the S.S. France, our director rented a bus for the drive to Paris. As we entered the city I was overwhelmed with excitement at seeing so many famous sites and monuments that I recognized from my French studies since the age of 12. Our director told us that we would return to Paris many times over the course of our lives, but that nothing would equal our first visit. He was right. Paris in those days was less crowded, quieter, and much less ethnically diverse and up-to-date than today. My impression was that France hadn’t yet completely recovered from World War II. Older women dressed all in black, maintenance workers swept the streets with brooms made of twigs, all phone calls had to be made from the post office, and the popular cars of the day were small Simcas, Renaults, and the distinctive, very basic, Deux Chevaux, with its back seat resembling a canvas hammock. The only fast food restaurant I can recall was the occasional Wimpy’s, and an excellent meal could be found in almost any restaurant or café. At that time Frommer’s Europe on $5 a Day was the most popular book for students and travelers in general. The dollar was strong, and even on a student budget, Paris seemed relatively inexpensive. We shopped for Paris fashions and made the most of the city’s cultural offerings, attending plays, concerts, and exhibitions frequently. 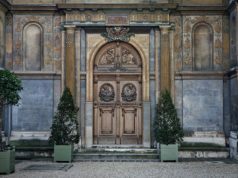 After spending six weeks in Paris, we found the small city of Tours in the Loire Valley a bit provincial, and we would occasionally take the three-hour train ride into Paris for the weekend. 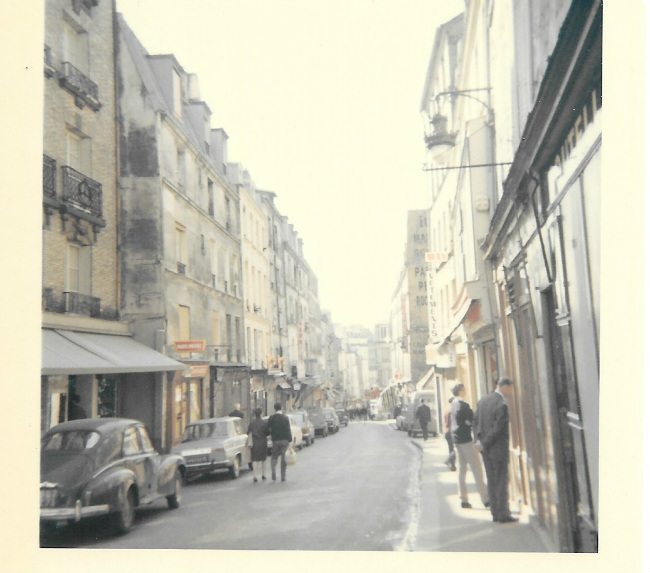 In May of 1968 our art professor took the class to Paris to visit some of the museums. After settling into our hotel on the Right Bank that first night, a few of us decided to walk over to the left bank to see Ionesco’s “The Bald Soprano” at the Théâtre de la Huchette, but we were thwarted in our efforts and very surprised to see a tank and gendarmes with machine guns blocking the bridge across the Seine. Little did we know what was unfolding at that moment along the Boul’ Mich’ and the repercussions the événements would have on the French political, social, and educational systems. Within weeks a general strike was underway throughout France that affected our lives directly — no train service, no mail, no banks. The school year came to a close without final exams, and my funds were running low. Fortunately my closest friend lent me some money, and eventually she and I were able to get a train to Heidelberg, where my parents wired me money via American Express. After a short tour through Germany, Belgium, and the Netherlands we joined our group in Le Havre for the journey home. It had truly been one of the most memorable years of my life. Over the years I’ve gone back to Paris sporadically, but in recent years I’ve been returning almost annually. 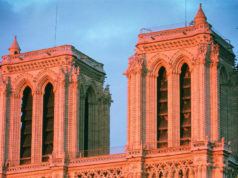 Paris is inexhaustible, and there are still so many places I want to visit. And I think there’s a part of me that is still looking to relive those glory days I spent in Paris 50 years ago. 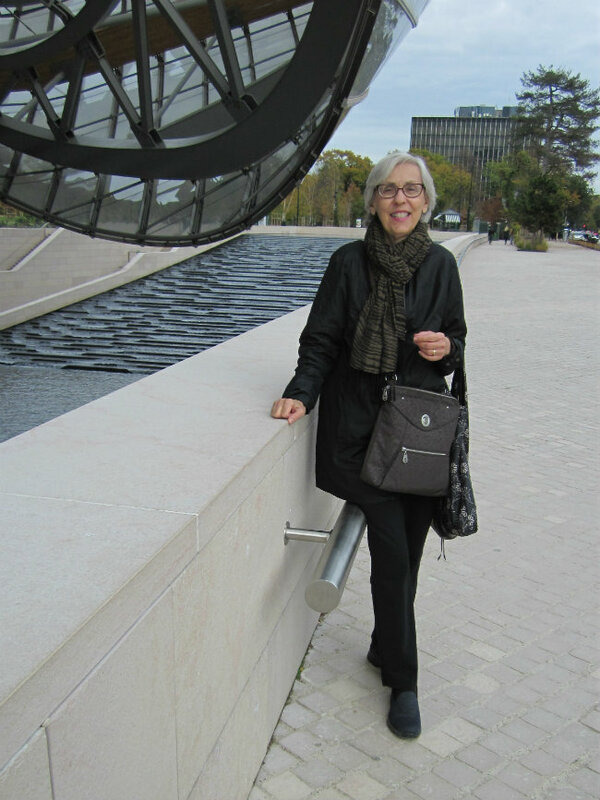 Celeste Greene is retired from two careers, the first in the investment business in Manhattan and London, and the second as a librarian in Cranbury, NJ and Northampton, MA. She presently lives with her husband in Nyack, New York, where she takes French classes and is active in her French meet-up group. 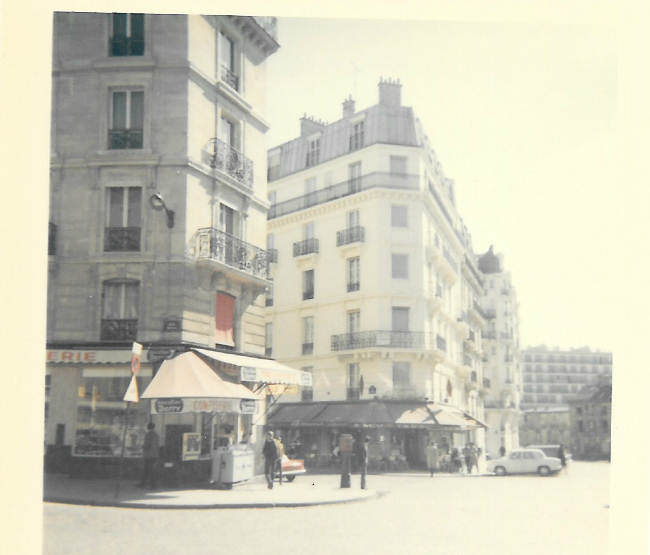 Celeste was in Paris in May of 1968! The radical in me is a little jealous. Thanks Celeste for the memories!!! Was there a reunion of the first Rutgers junior year abroad?